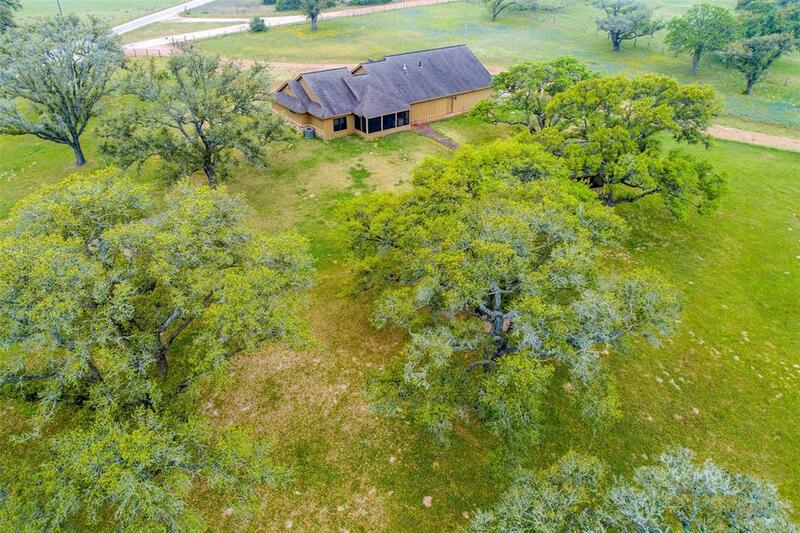 Live in the peace and quiet of the country on a manageable 3.55 acres overlooking a neighboring pasture and pond. Custom 1,987 sq. ft. home built in 2010 with 3 beds, 2.5 baths. 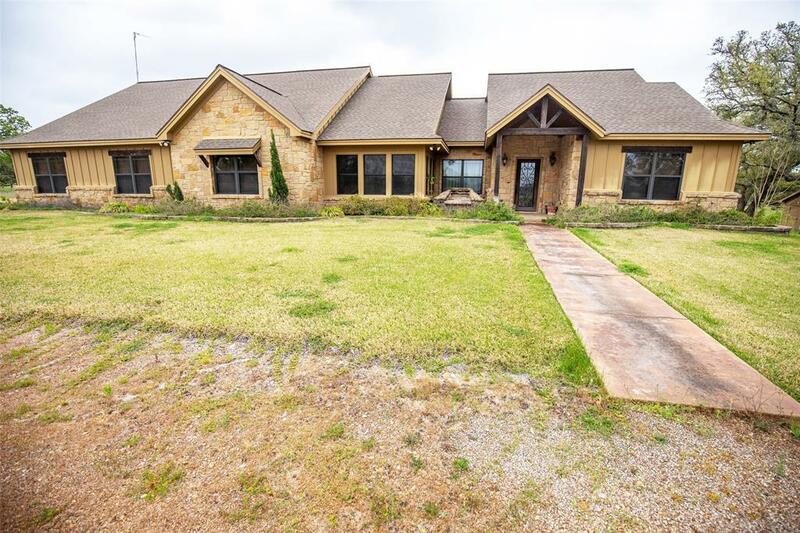 Beautiful stained concrete floors, granite counters, custom cabinets, stainless steel appliances including Kenmore Elite commercial fridge, open floorplan, septic system, water well with water softener system, equipment shed, and screened-in pavilion. 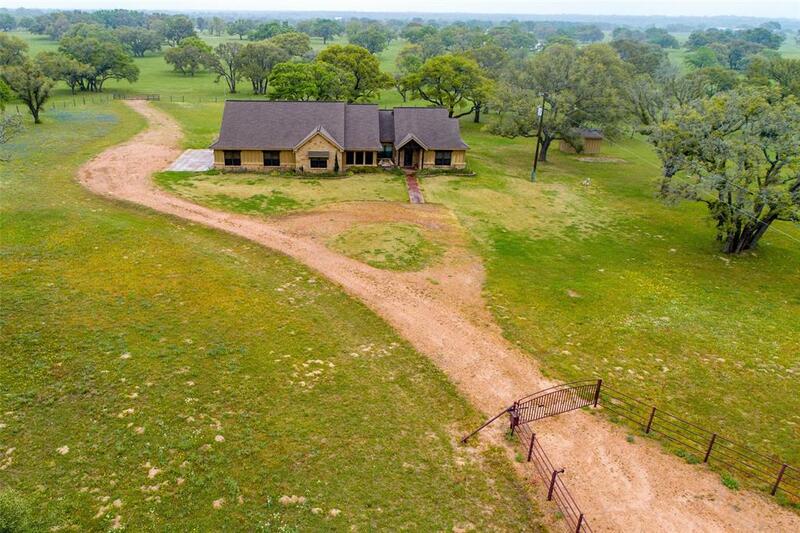 The attic above the 3-car garage can be finished out or used for storage.The 3.55 acres are completely fenced with mesh wire and pipe railing along the front with an automatic gate. A sprinkler system keeps the landscaping and St. Augustine carpet grass green, and beautiful mature live oak trees provide shade. There is plenty of space to add an in-ground pool in the backyard. 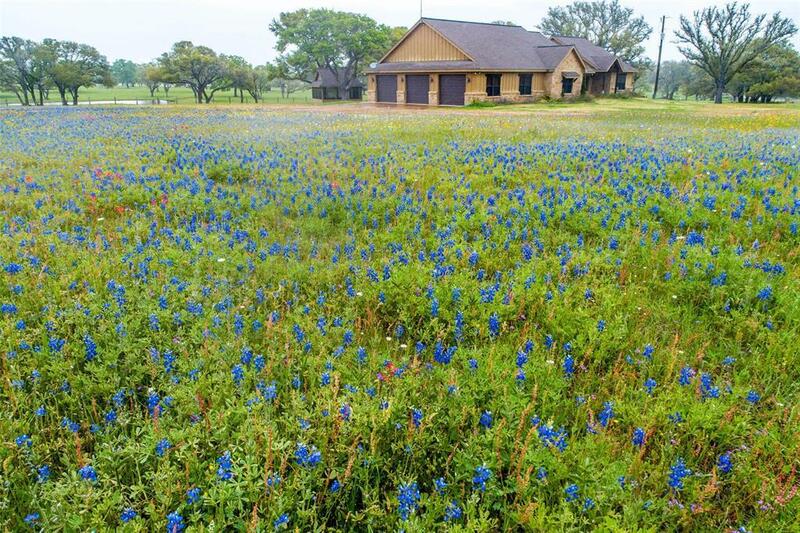 The property is surrounded by large tracts of land, allowing for privacy and wildlife to flourish. Deer could easily be attracted with the use of a feeder.